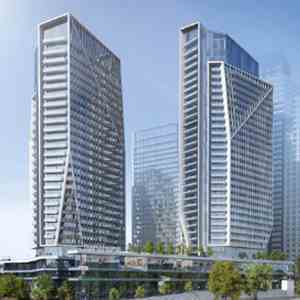 Rising above King West, WEST is the latest condominium design by Aspen Ridge Homes. 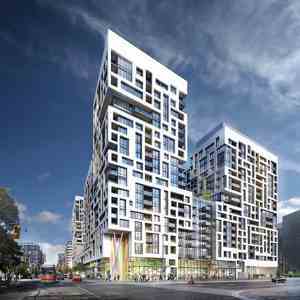 Located in Toronto’s Entertainment District, this community of transitional design will be comprised of two towers, 12 and 14 storeys tall, with a striking podium. Modern design is blended seamlessly with the traditionalist architecture of old Toronto. Go West and get on the list today. - Amazing Location, close to Downtown Toronto. 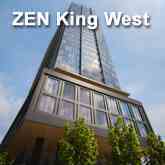 - In the Heart of the King West Village. - Easy access to the TTC, connecting you to Union Station. - Minutes to the Financial District. 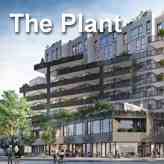 - Billy Bishop Airport in walking distance. - Fantastic Dining, Shopping & Entertainment. 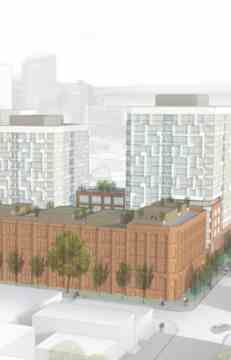 - Whole Foods coming to Front & Bathurst. 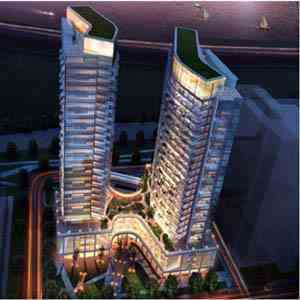 - Close to CN Tower, Rogers Centre & Air Canada Centre. - Excellent Developer Reputation for 60 years. 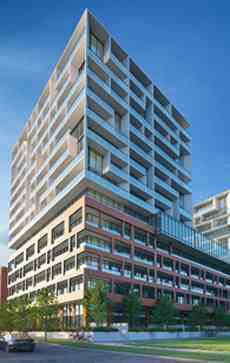 WEST Condos is a condo development by Aspen Ridge Homes locates at 89 Niagara St, Toronto. 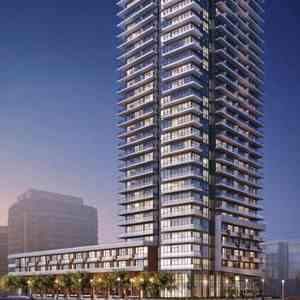 WEST Condo is just a 5-minute drive to the downtown core, or a 9-minute bike ride. It’s also just a 5-minute walk to public transit.